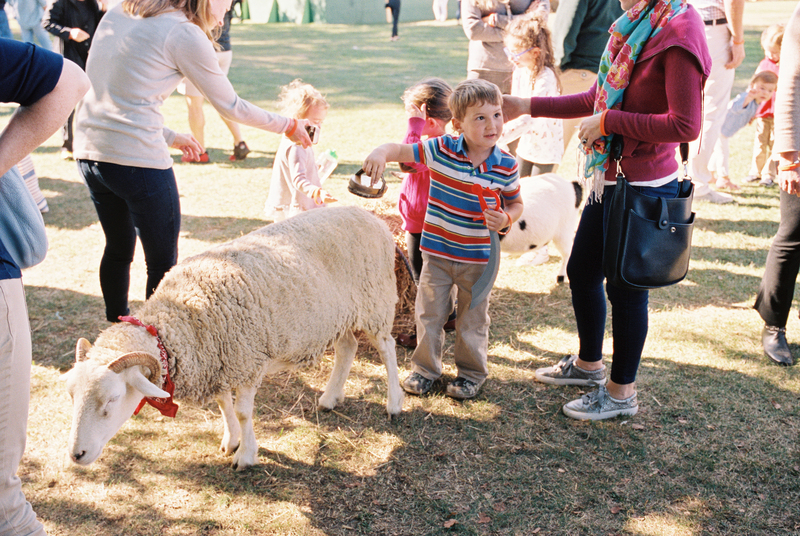 There was so much family fun to be had at the Greenwich Land Trust’s Go Wild Event! 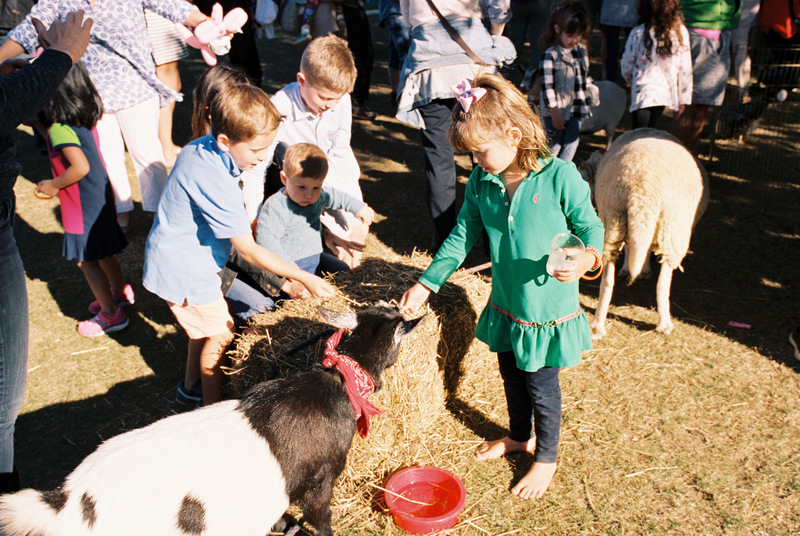 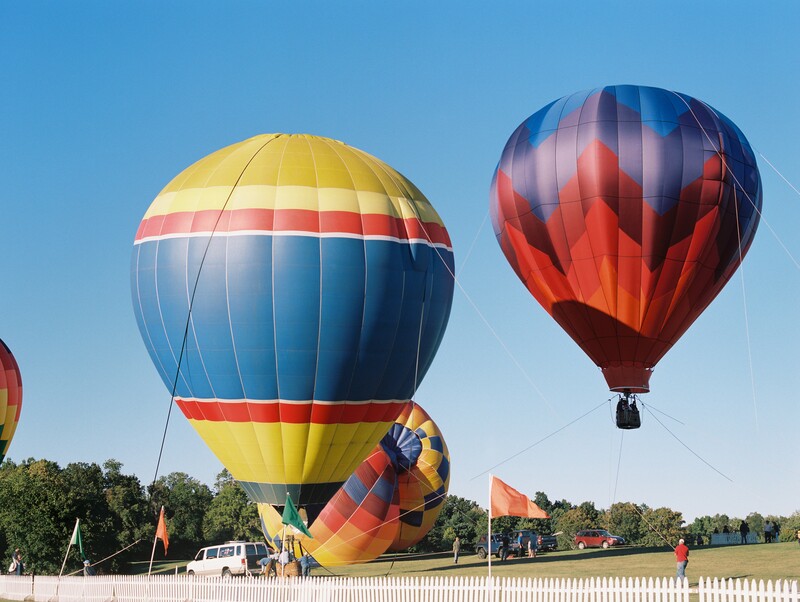 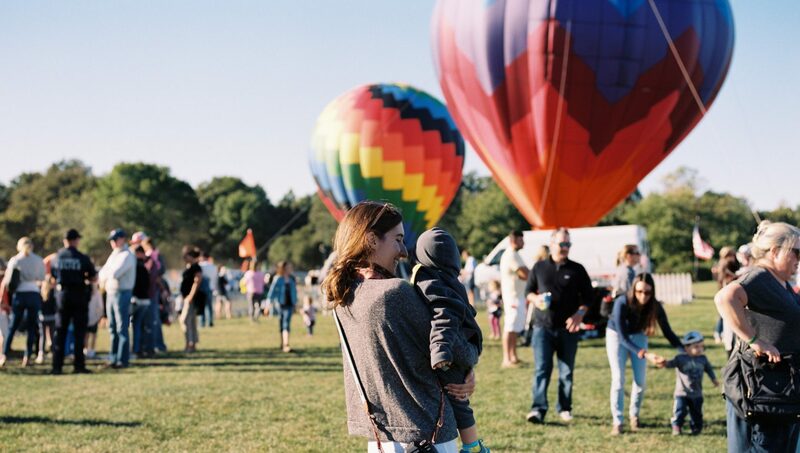 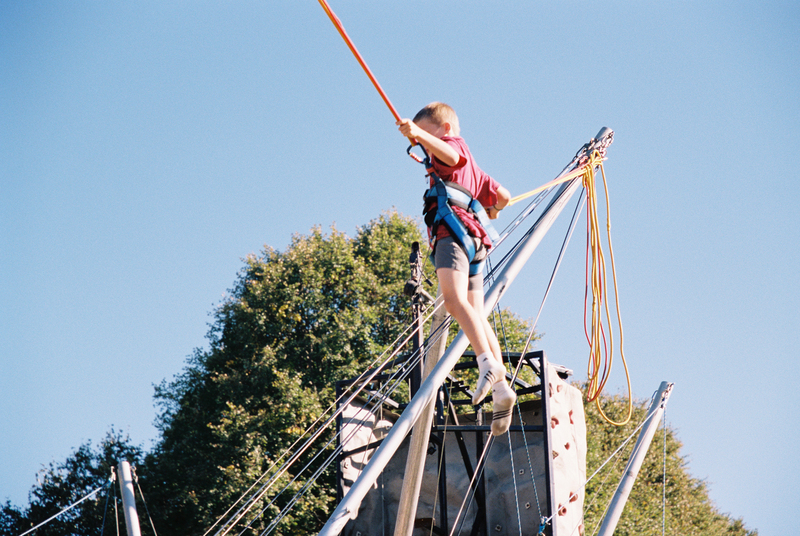 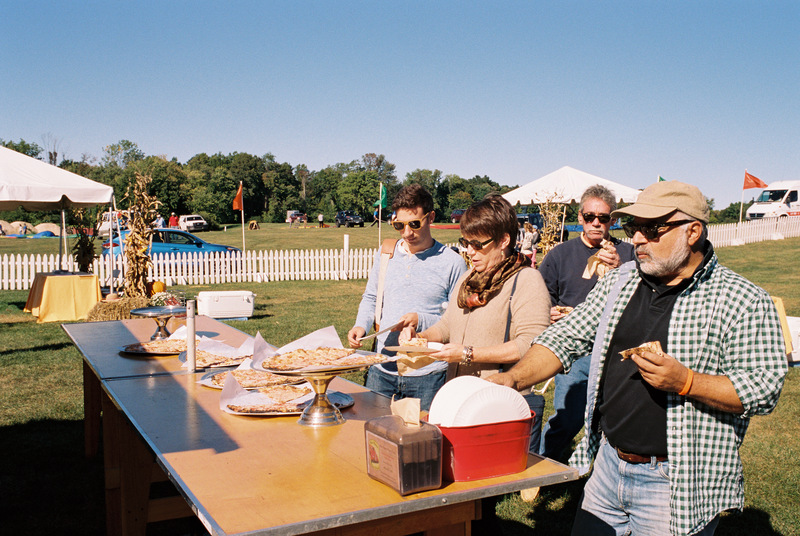 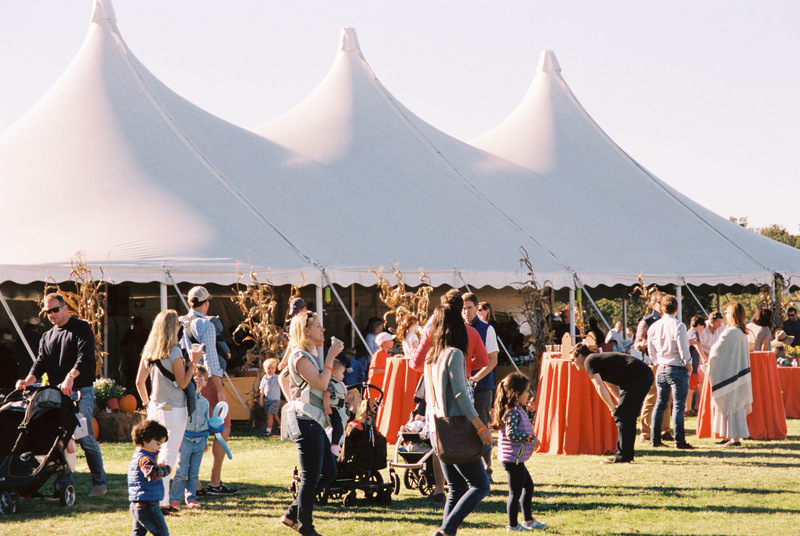 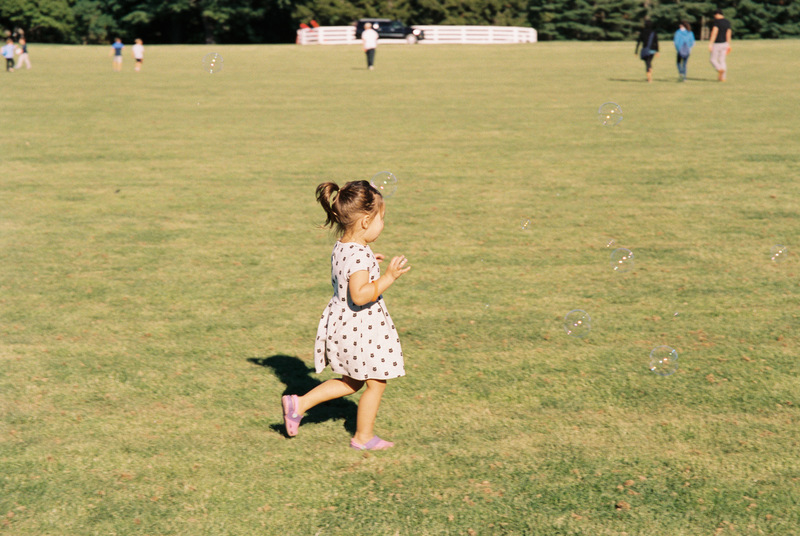 Games, delicious food, colorful hot air balloons and a petting zoo, what’s not to love?! 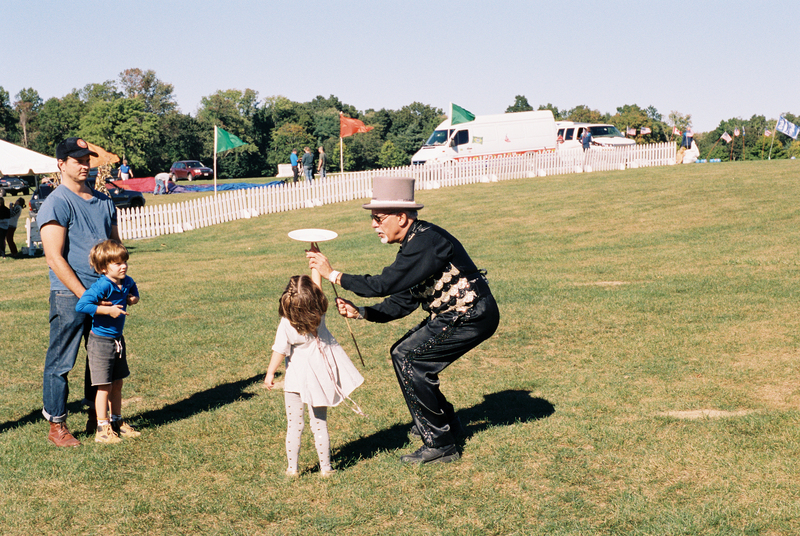 We brought our family and we couldn’t have asked for a more perfect day. 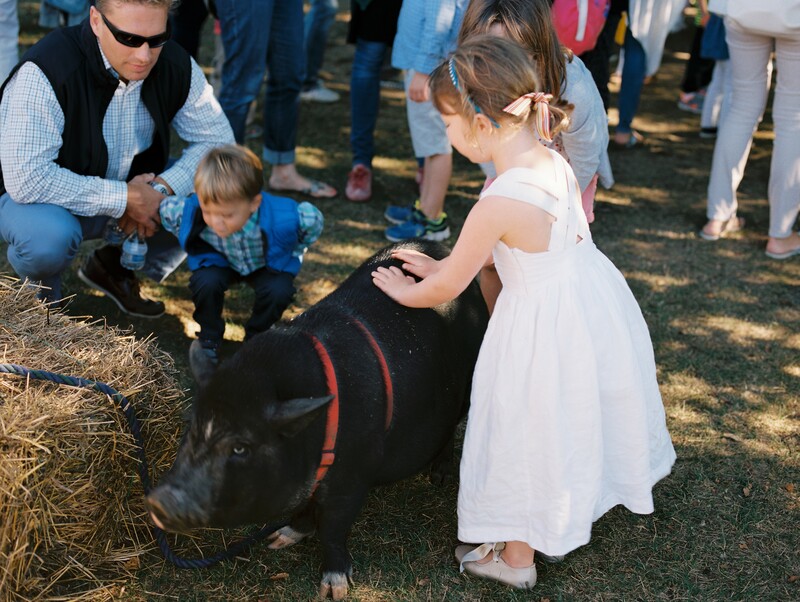 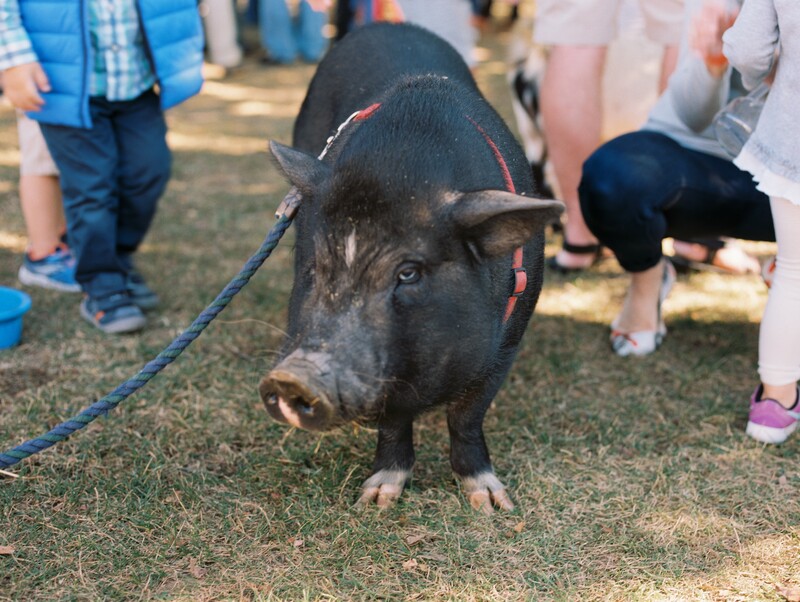 This pig had such personality and really bonded with the kids. 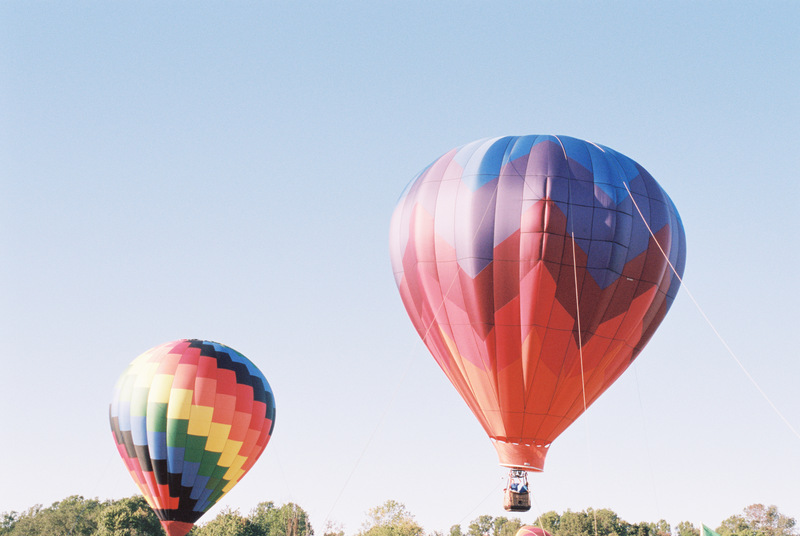 It was so beautiful seeing these colorful hot air balloons fill the sky!